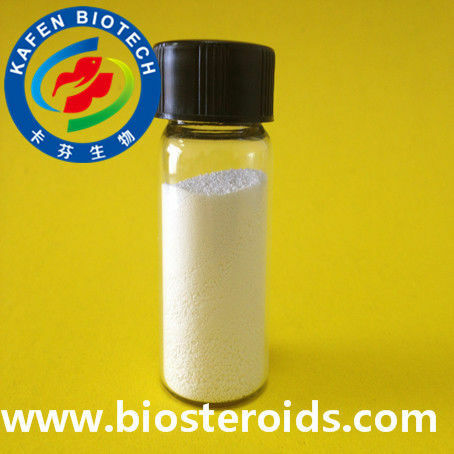 (1) High Quality: Kafen Biotech is a steroids manufacturer with its own lab and factory. The purity of our product is tested by our quality department before it is shipped to our clients. 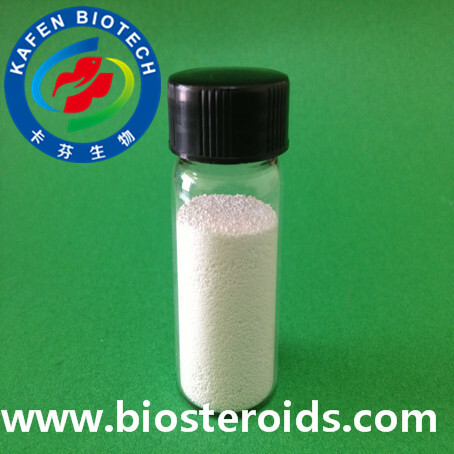 Mostly steroids are 99% purity and approved by SGS,CTI and ITS. (2) Favorable Price: Our price meets international market performance and we give the best doiscounted price for our new customers and promotioned price for our regular customers. (3) Safe Fast Delivery: After receiving your payment,we will have professional package team to arrange your parcel within 12 hours.We can guarantee every goods can be successfully deliveried. (4) Available Shipment Way: EMS,HongKong Post,DHL,TNT,UPS,FedEx,Registered Mail,Air Express,Sea Vessel etc. (5) After-Sale Service:We can offer you good service after you place an order.At the same time,we can offer you some homebrew recipe to make injection.More service is more available to you.